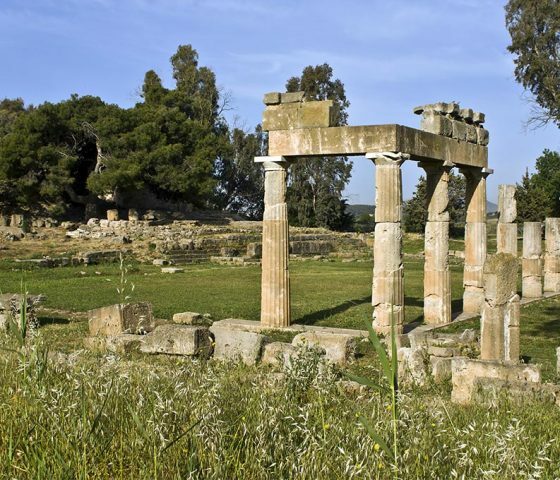 Vravrona is one of the twelve towns that were united by Thesseus in a township in order to compose the Athenian state. To this day the natural beauty of the area is apparent at first sight. The river Elysinos with its unique stone bridge dividing the Archaeological site into two parts creates a breathtaking natural scenery that is well worth being photographed. 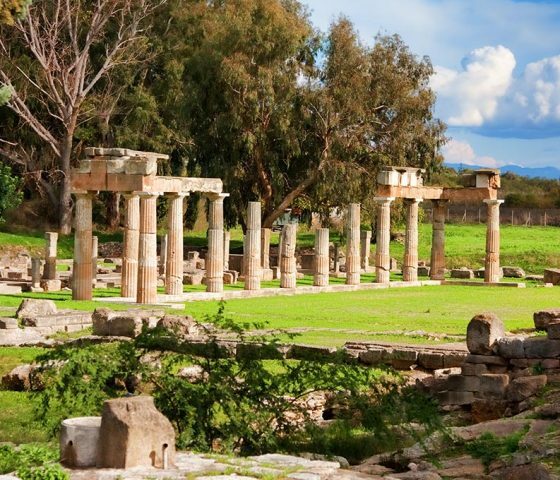 Only 45 km away from Athens, this ancient town, Vravrona exudes a magical essence and seems like a virtual paradise on the outskirts of the Greek capital. Meet your chauffeur at the lobby of your accommodation. Our journey begins by following a road through beautiful rural fields full of pistachio trees and royal fig trees. Upon our arrival you will realize that Vravrona constitutes the ultimate example of what the ancient Greek sacred sites used to look like. 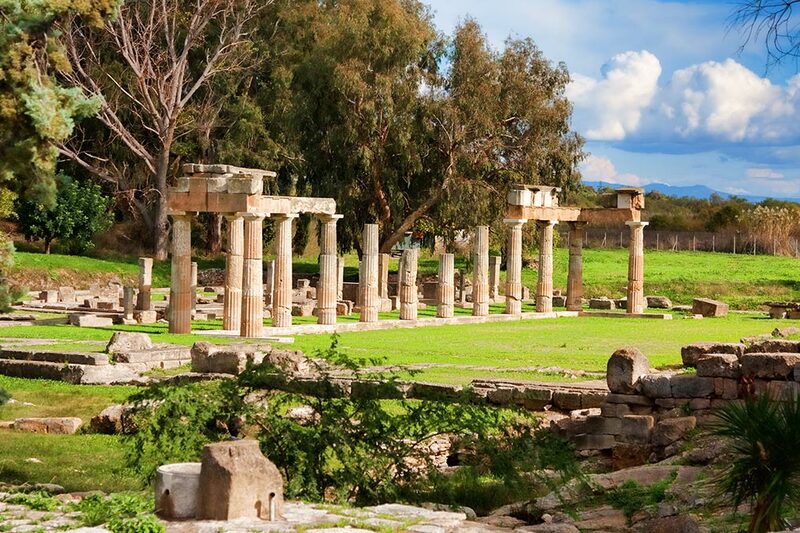 You will have the chance to see and explore the temple of Artemis. Close to this temple you can also see the unique stone bridge and the cave shrines, among which is the renowned shrine of Iphigenia. Artemis was believed to be the Goddess of vegetation and hunting, but also the protector of women in child-birth and their infants. Every four years the festival in honor of the Goddess was held here. A procession started from the shrine of Artemis on the Acropolis of Athens and concluded in Vravrona at the sanctuary of Artemis. Women also used to offer gifts to the sanctuary during their pregnancies in order to placate Goddess Artemis and convince her to guarantee a safe childbirth or even thank her for the healthy newborns. Such offerings, in addition to intricate ceramic depictions of the procession, are part of the collection of the Archeological Museum at the site of Vravrona that we will visit as part of our exploration. Little toys that were offered by children to Goddess Artemis, similar to toys that children continue to love nowadays are found in this Museum and as part of our visit we will explore aspects of the everyday life of Greek children. 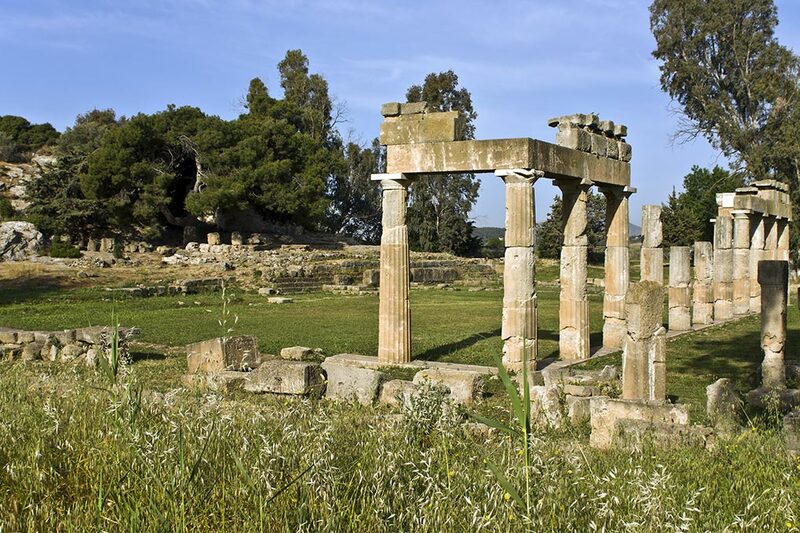 On this tour you will see also the shrine of Iphigenia, a place of immense value for the ancient Greeks.